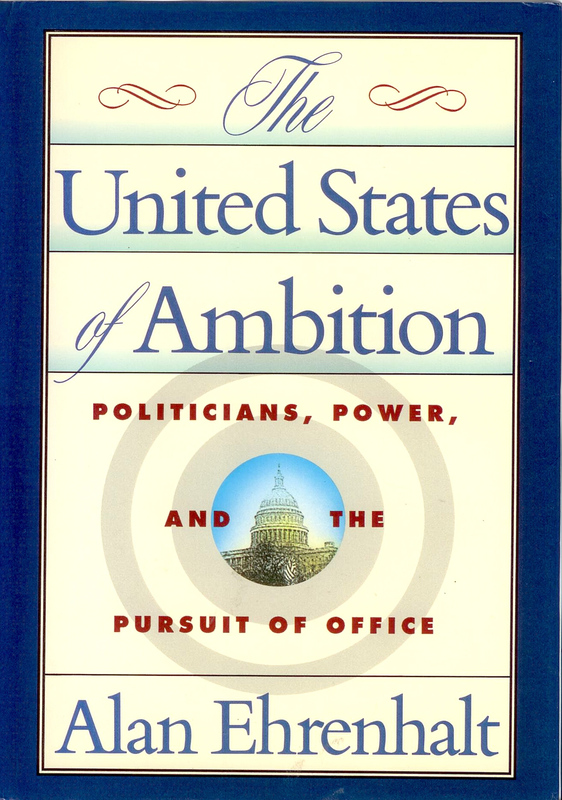 In 1991, I read Alan Ehrenhalt’s brilliant analysis of who runs for public office, “The United States of Ambition.” (Note: Alan is a friend and occasional colleague.) The book begins with a description of candidates of the 1990s and how they were different from candidates in the past, and continues with chapters profiling the changes at the local, state and federal levels, including who runs for president. 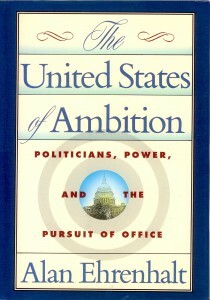 When I reread “The United States of Ambition” recently, I was surprised by how much I remembered of Alan’s book – and a critical part I had forgotten. Few political analysts spend much time looking at who runs for office, Alan wrote, but a lot could be learned from looking at this “supply side” of politics. The key change was in what Alan called “the decline of deference” and the rise of “freelance” politicians who represented no one but themselves. This change in who runs for office, Alan said, resolved an old debate between sociologists and political scientists on who makes decisions for American communities. In the 1950s and 1960s, a number of sociologists studied cities and towns around the country and came to the conclusion that most important decisions were made by a handful of people, the “power structure.” Political scientists did similar studies and found that important decisions were made by shifting coalitions, not cohesive groups. Alan’s answer: The “structuralists” (sociologists) were describing the past, while the “pluralists” (political scientists) were describing the future. The “mutiny of 1974” wasn’t peculiar to Sioux Falls, Alan wrote; it was part of a generational shift away from people who served on school boards, city councils and county commissions out of obligation to the community and toward candidates who ran for office because they loved the game of politics. These new-style politicians, self-motivated and self-sufficient, excel at campaigning. The skills that work in American politics at this point in history are those of entrepreneurship. At all levels of the political system, from local boards and councils up to and including the presidency, it is unusual for parties to nominate people. People nominate themselves. That is, they offer themselves as candidates, raise money, organize campaigns, create their own publicity, and make decisions in their own behalf. If they are not willing to do that work for themselves, they are not (except in a very few parts of the country) going to find any political party structure to do it for them. These were the things I remembered from my first reading: the decline of deference and the sudden jolting changes as a new, “freelance” type of politician emerged in communities. … (P)ower can evaporate. When it breaks loose from those who have held it in concentrated form, as has happened in American politics over the last generation, it does not necessarily change hands. It may be dispersed so broadly that it might as well have disappeared into thin air. And leadership, which ultimately depends upon the existence of power, may disappear along with it. The irony of pursuing office in the 1990s is that one may reach a position of influence, find no established elite or power structure blocking its exercise, yet discover that it is more difficult than ever to lead. The result, in city after city, were elected officials with too few connections and little in common to work together. I think this is exactly so, and it’s why I believe leadership has become the single most important factor in communities today – because it’s so easy to stop things and so hard to move things forward. We can’t depend on a power structure or elected officials to lead anymore. The first doesn’t exist in most places and the second often can’t deliver. It takes a broader group of people working together, using new skills to lead our cities and towns. I’ve already talked a little about what those new skills are; we’ll talk more about them in the future. But the need for new leaders and new leadership skills is greater than at any time in my memory. Thanks to Alan Ehrenhalt for telling us why. 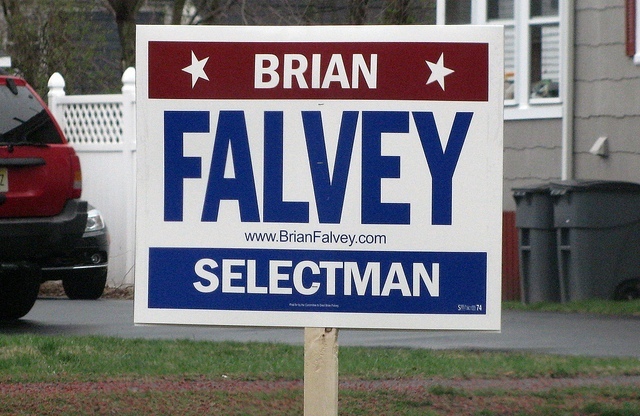 Photo of sign by Mark Sardella licensed under Creative Commons. Very timely and, for me, sobering. I am glad that a number out there are like minded on the need for community leadership. I will volunteer to sell it into my communities in Uganda.